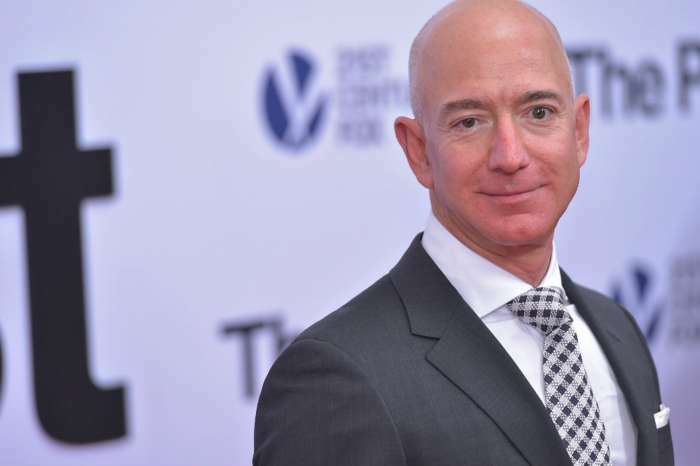 According to Page Six, an investigator working for the Amazon CEO, Jeff Bezos, claims Saudi Arabia is responsible for the leaks of the Amazon executive’s text messages to the National Enquirer. Published on Saturday, the CEO’s head of security, Gavin De Becker, wrote that the Saudi’s “intent” was to hurt The Washington Post owner after the newspaper began covering the murder of Jamal Khashoggi. The PI wrote that they have “high confidence” that the Saudis hacked into Jeff’s phone and intimate files. Becker went on to write that they managed to get access to much of his personal information, but it isn’t clear how much they retrieved. Michael said to Page Six back in July that they had already seen the messages, so the new ones must’ve come from somewhere else. De Becker, an employee of Jeff’s for over twenty years, claims he used many different resources including interviews with AMI executives and other sources from the Middle East. 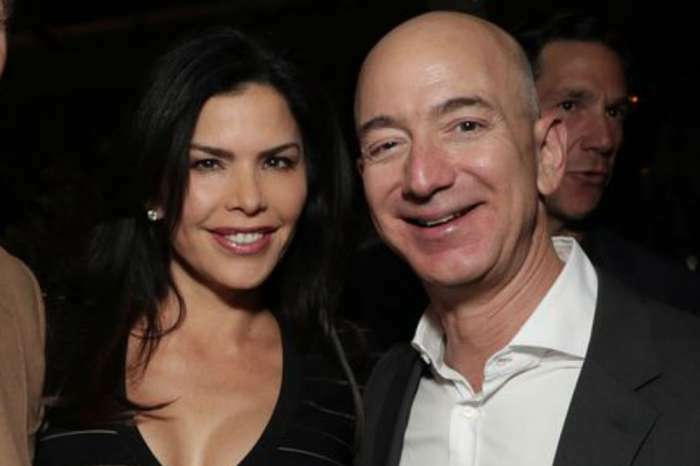 As it was previously reported, Jeff and his wife split up earlier this year, becoming one of the biggest and most expensive divorces of all time, sparking an onslaught of social media jokes about just how expensive Lauren Sanchez was. Jeff was known as the richest man in the world for a few years, but on account of the divorce, he’ll no longer hold that top spot. 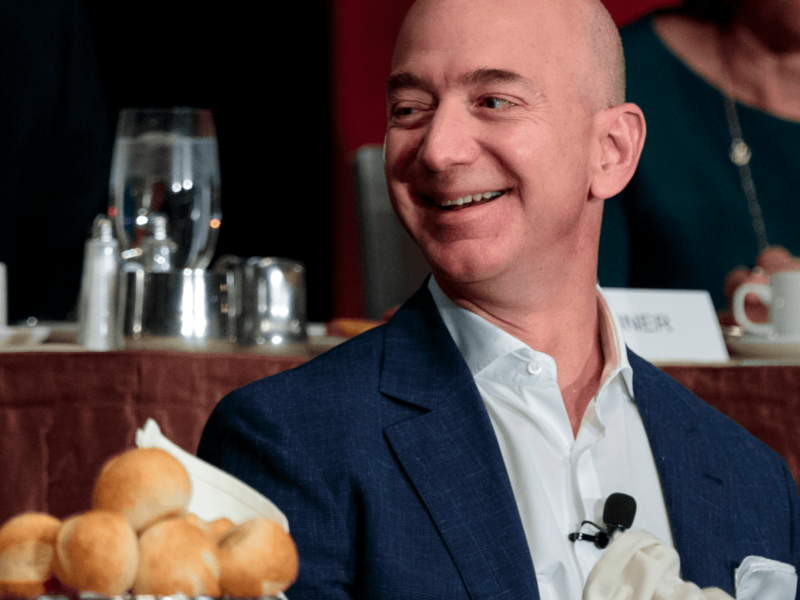 Regarding the Saudi officials hacking his personal data, in February, Bezos wrote a statement to The Medium in which he said he had been extorted by AMI. It was an attempt to get Bezos to stop their investigation of the murdered journalist in Saudi Arabia. 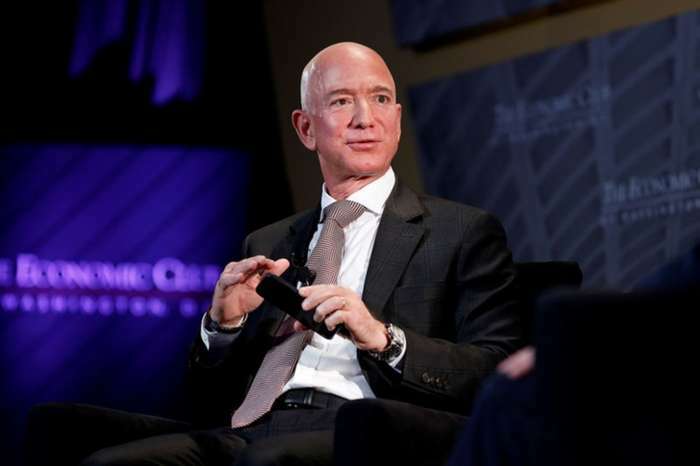 As it was noted above, Jeff Bezos owns The Washington Post. De Becker said in his statement that The Post is a considerable enemy to the power holders in Saudi Arabia.